The recent disappearance, and apparent murder, of Jamal Khashoggi, a frequent critic of the Saudi Arabian government in the pages of The Washington Post, has reminded us of the risk of speaking truth to power. It can cost you your life — and not just if you live in the Middle East, but right here in the United States. In fact, the borough of Queens has its own example to point to from two decades ago. In March 1992, Manuel de Dios Unanue was sitting in a Spanish restaurant in Elmhurst, a block from the 82nd Street stop of the 7 train, when he was shot in the head. The murder was a hit ordered by Colombian drug lords. Reports at the time said it was the first time the cartel had killed a reporter critical of its activities in the United States. De Dios, a Cuban-born, Puerto Rican-raised journalist, was a leading voice in exposing the evil of the South American drug cartels, which were leaving the streets of New York City crippled with violence and littered with lives lost from overdoses. Before de Dios was killed, he had made himself a thorn in the side of the cartels. He wrote a book titled The Secrets of the Medellin Cartel. Unafraid, he published names and photos of alleged drug dealers in magazines. He also went to the radio airwaves, traveling daily from Queens to Manhattan studios to broadcast the exact addresses of drug-infested blocks in the five boroughs. His tips came from local leaders and some law enforcement people whose efforts to stem drug trafficking fell short. 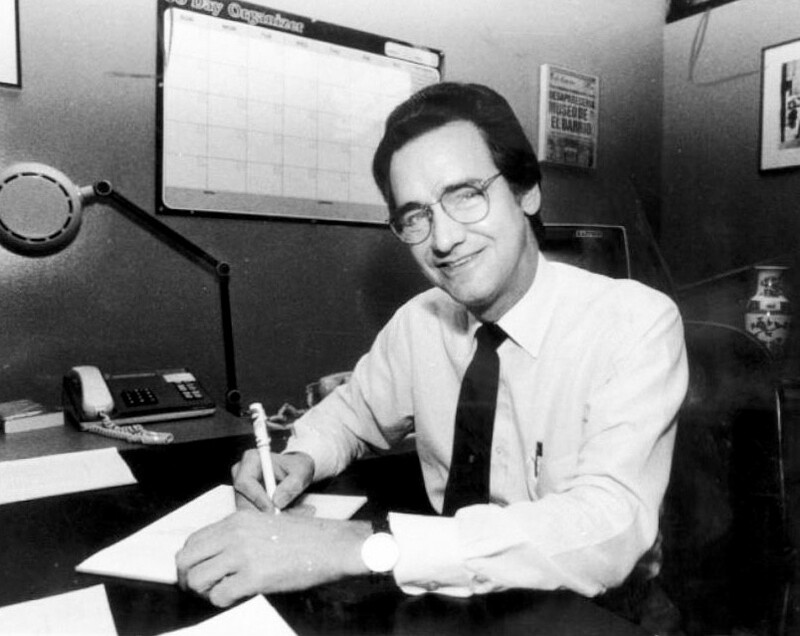 Through his program “Lo que otros callan” (“What Others Keep Quiet”), he gave the addresses of the buildings and stores where the drug dealers were set up for business. At times he would also give the name of the local dealer. 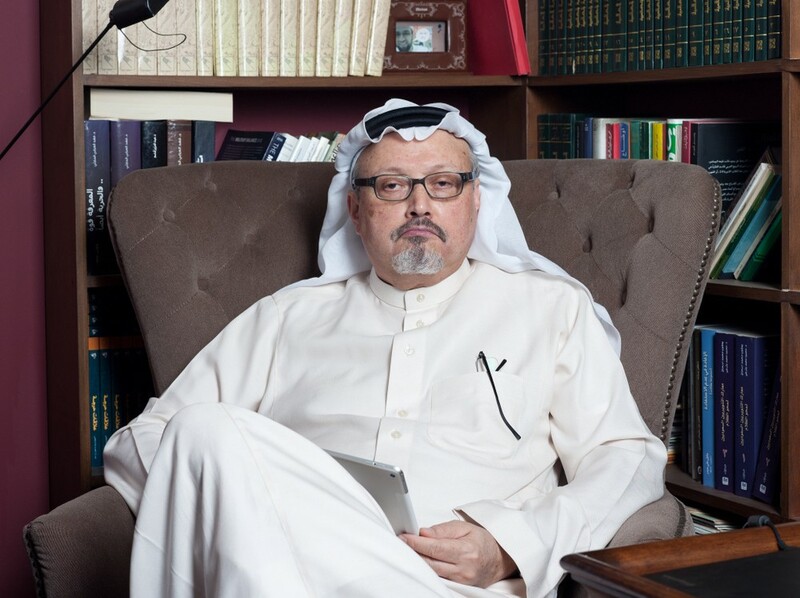 The uncompromising investigative journalist was fearless when it came to speaking truth, just as Jamal Khashoggi was in his columns critiquing the Saudi government. Truth is one of the key foundations of a democracy. Truth empowers people. It weeds out corruption and malfeasance. It also engenders confidence in governments and institutions that are the bedrock of society. Speaking truth to power is as necessary today as it has ever been. The murder of Jamal Khashoggi is just the latest reminder in a long line of examples that includes Manuel de Dios Unanue and many others.